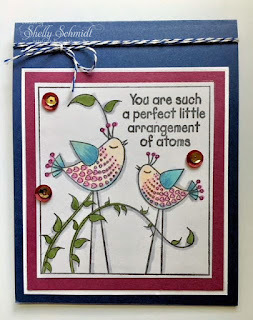 For the July CYS group, we are challenged by Barbara (Bejoyce at SCS) to use any previous color challenge from SCS weekly challenges. I used SCS Color Challenge #431 Midnight Muse (I used Navy), Rich Razzleberry and Gumball Green. On my sidebar, there is a link to colors that coordinate with Copics, ets....and I referred to the list and found , for Copics, Navy = B95 &97, Razzleberry = RV63 & 66, and Gumball Green YG63 & 67. I stamped the image from Technique Junkies (SD867) in Black Nuvo Hybrid ink. I colored carefully- the leaves first, then the birds using the Copics. I added some outline accents in C2. I added twine and the sequins and called the card done! My youngest has 3 Bachelors degrees- one in Chemistry. I love buying sets with beakers, etc...but she always tells me there is something wrong with the equation, or the sentiments etc. (And, I know as a nurse how irritating it is when someone gets something wrong- like on a TV show....) Well, there you go- this set speaks of atoms and I do not know how anything can be wrong with it : ) Wahoo! The CYS group can be located here. List mom Barb had the brilliant idea- lets use our stash items- with a monthly theme, I am sure finding no shortage of items to use in my creative space for this challenge...!!! Even those in the 'get rid of ' pile....... 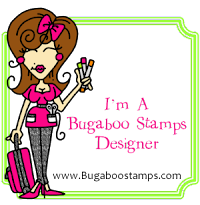 HERE is a link to all of the July Cards at Splitcoaststampers for this challenge. 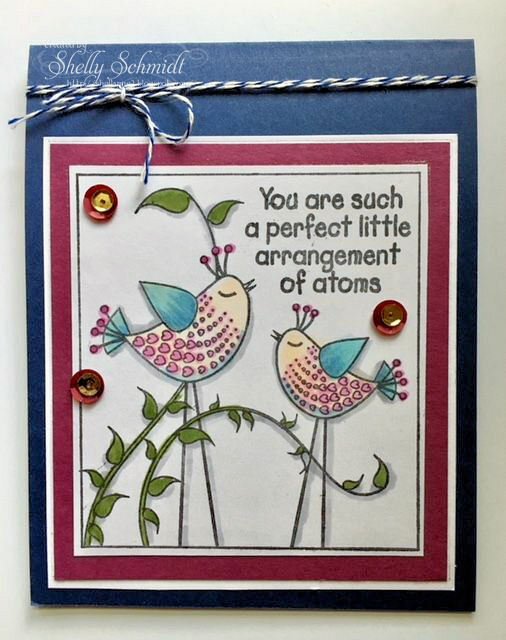 Shelly, your card is so sweet! I love the sentiment! 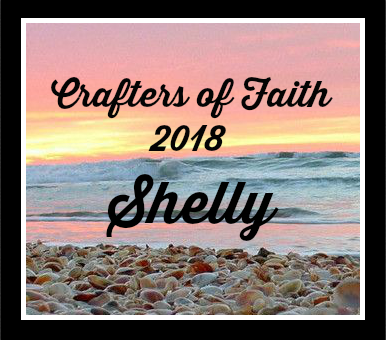 Shelly, this is just darling! I love that you tailored it to your daughter and WOW! 3 degrees! Impressive like her mama ♥ You chose a fantastic color combination. Shelly this is a wonderful stamp and a beautiful card. Wow a chemistry degree. How smart! This card is indeed perfect. I love this stamp myself and own it. I think you've inspired me to make this for my son in law who just got a new job. I'm loving these long-legged birds!! What a wonderful card!! This is so cute and I LOVE the sentiment. Great for any scientist. My hubby is a nuclear physicist. I love your color picks. 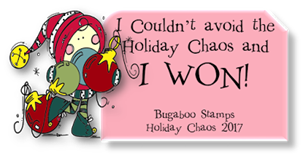 Hey, congrats on being the Grand Prize winner at Bugaboo. That's great! Dueling Dazzlers- 'Its all a buzz;!! !